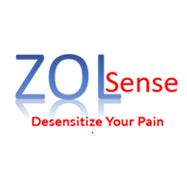 Unique and exclusively developed in Canada by a dedicated research team from the University of Toronto and is based on several years of research with no competition coming close to its results. This natural gel consists of Bioschell, a glucosamine biopolymer which creates a tooth shielding barrier that protects teeth from sensitivity triggers. 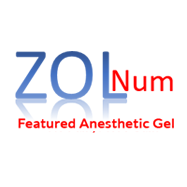 General anesthetic gel used to provide patient comfort during routine procedures. 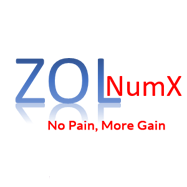 Has the same function as the NumX, however with a reduced percentage of benzocaine and fewer clinical applications.